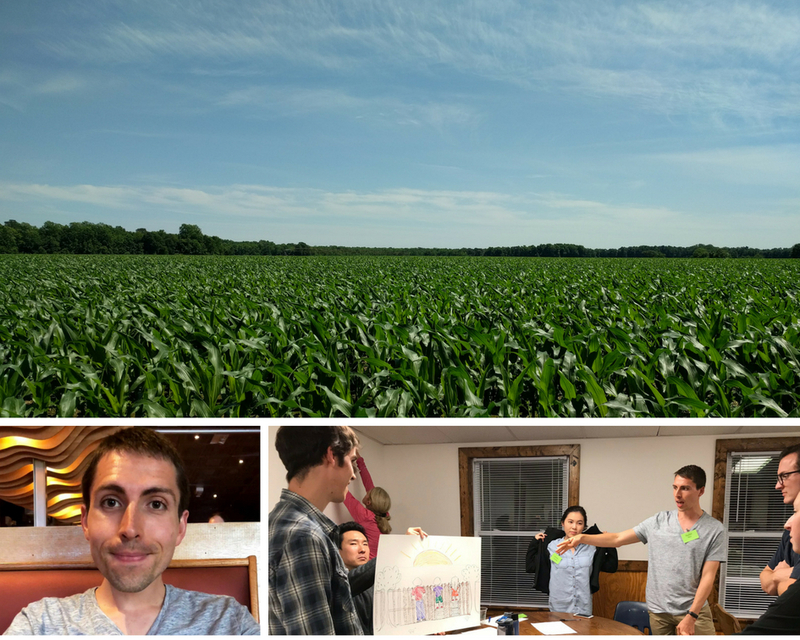 Through his research, the Class of 2021’s Paulius Mui hopes to capture what happens to patients when a rural physician leaves the community and use their perspective to inform policy and recruit physicians to low-population areas. Mui’s project is funded by a microresearch grant from the Collaborative for Rural Primary care, Research, Education and Practice (Rural PREP), and he hopes to expand the interviews beyond Virginia with the help of other medical students he’s working to recruit across the country. Read the full article here.